Queen and standout American Idol star, Adam Lambert, will be teaming up again in 2017, as the combo has announced its big 2017 summer tour. With stops in over 25 cities across North America, Queen + Adam Lambert will kick things off on June 23rd with a performance at Phoenix’s Gila River Arena, followed by a show at Las Vegas’ new T-Mobile Arena. They will also make stops in Los Angeles, Chicago, Vancouver, St. Paul and more, until the tour concludes August 5th in Houston. Tickets for the tour will go on sale Friday, February 3rd at 10AM, however Queen and Lambert fan club members can begin to purchase tickets on Tuesday, January 31st. Fans can visit Queen’s official website for more information. 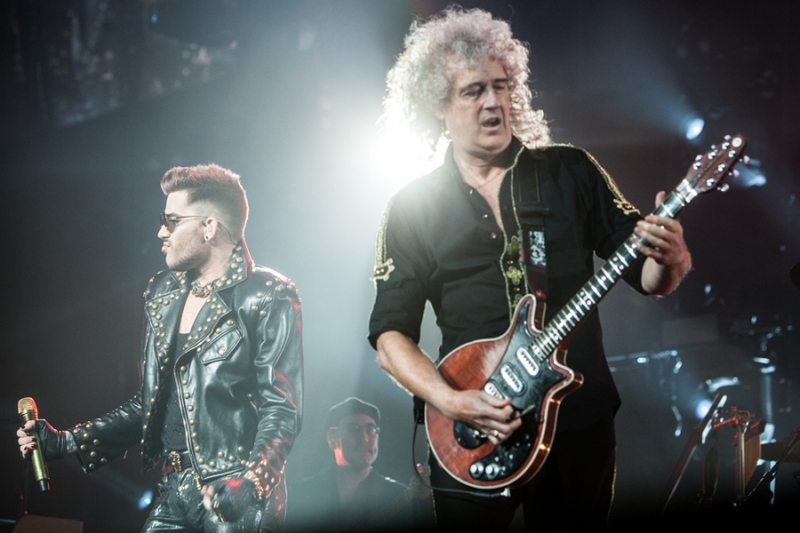 Check out Queen + Adam Lambert’s summer tour dates below.